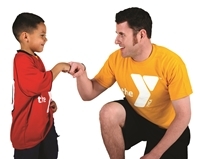 Looking for a way to give The Y a significant gift? If you have built up a sizeable estate and are also looking for ways to receive reliable payments, you may want to check out the advantages of setting up a charitable remainder trust. Susan, 60, wants to make a gift to The Y but would also like more income in the future. 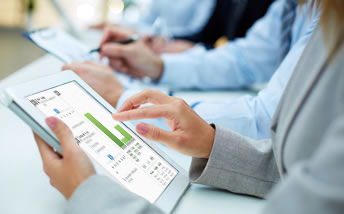 Susan creates a charitable remainder unitrust with annual lifetime payments to her equal to 6 percent of the fair market value of the trust assets as revalued annually. She funds the trust with assets valued at $250,000. Contact Christian Engle at 225-923-0653 ext: 1101 or cengle@ymcabr.org to talk about supporting The Y by setting up a charitable remainder trust.